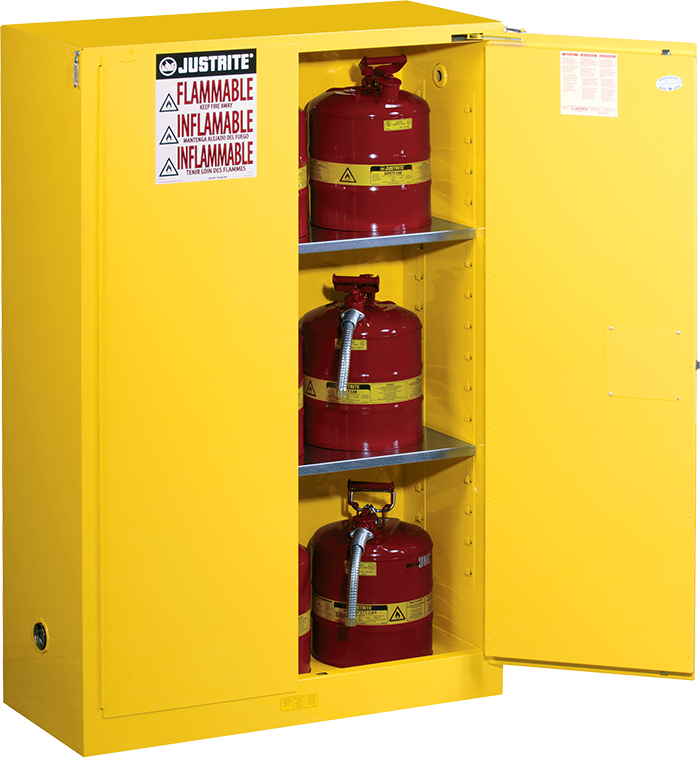 Backed by a century of flammable liquid handling expertise, Sure-Grip® EX safety cabinets offer safe,dependable flammable liquid storage and protection. 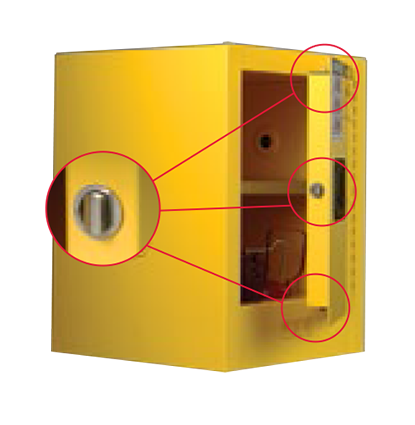 All cabinets are OSHA compliant and meet NFPACode 30, and most are independently fire tested and approved by FM Global. 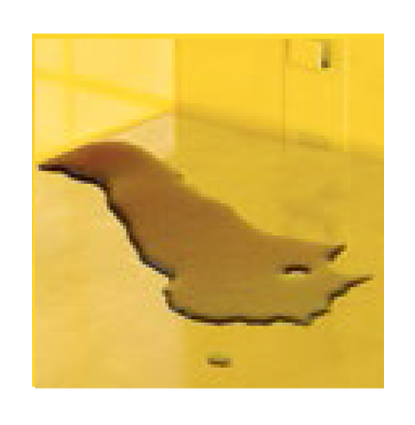 Adjustable leveling feet make it easy to balance cabinets on uneven surfaces. 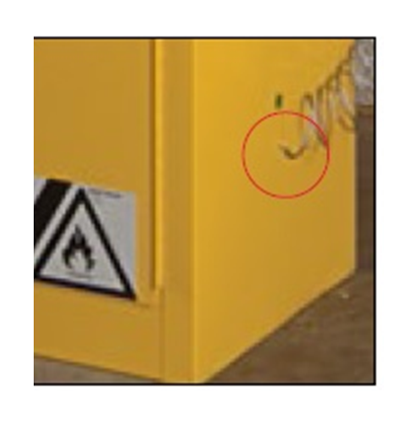 Built-in grounding connector (on outside side panel) for easy grounding. 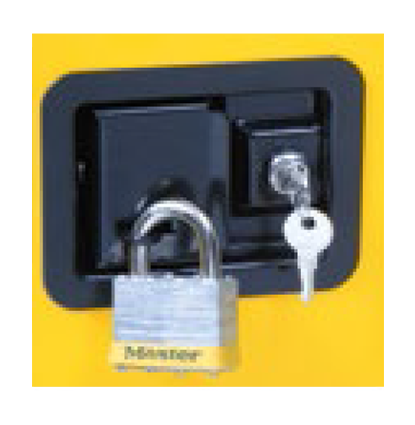 Shown here with optional ground wire 08500. 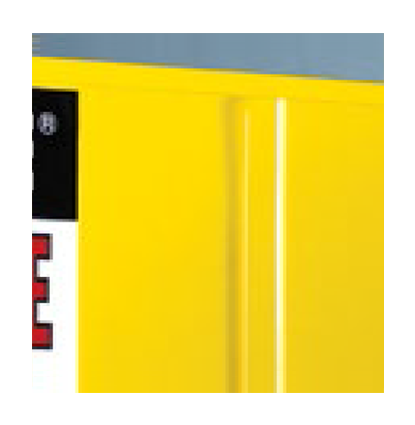 Welded construction holds squareness for long life; door astragal provides extra sturdiness. 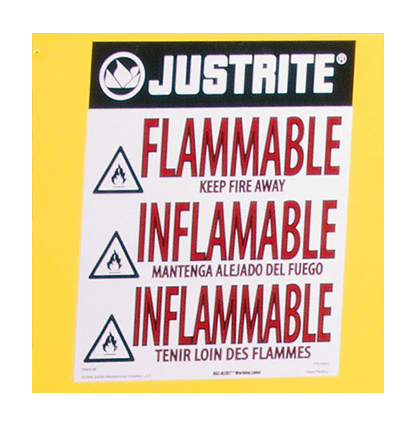 Highly visibile HazAlert ™ reflective label provides warning–“Flammable – Keep Fire Away” in English, Spanish, and French. 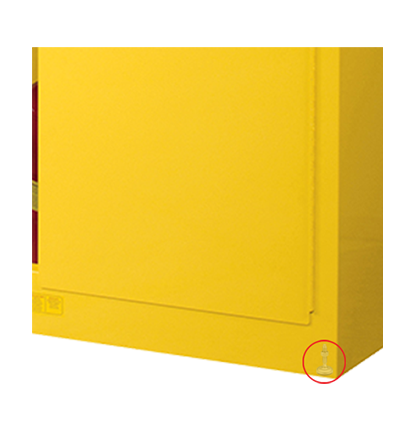 The chart provided underneath gives specifications for the complete product range of flammable cabinets.